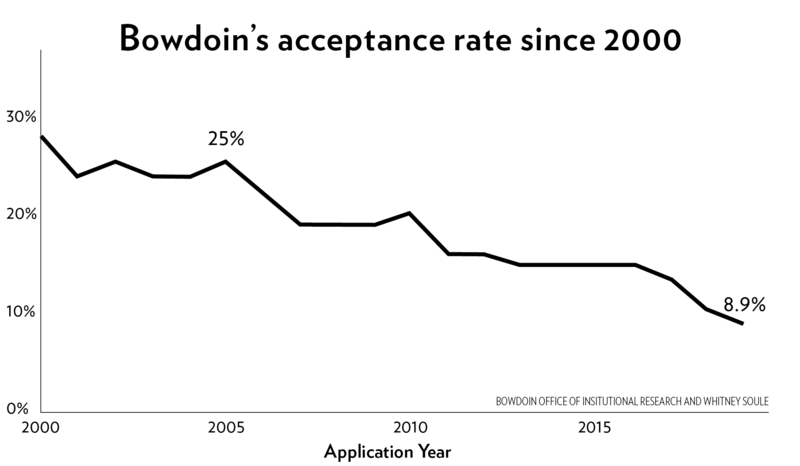 COMPETITION INTENSIFIES For the past two decades, the acceptance rate for Bowdoin’s first-year class has been generally decreasing. This year, it dropped into the single digits for the first time due to both a greater number of applications and a greater expected yield. More students of color, first-generation students and international students submitted applications. The College also admitted 14 students through the QuestBridge Match program—an alternative, binding application program for low-income students—up from 12 students in the Class of 2022. A three percent increase in applications from last year and the College’s rising yield caused the drop in the acceptance rate. The yield for the Class of 2022 was unexpectedly high, with more students matriculating than the College had expected. Accordingly, the College accepted fewer students this year. 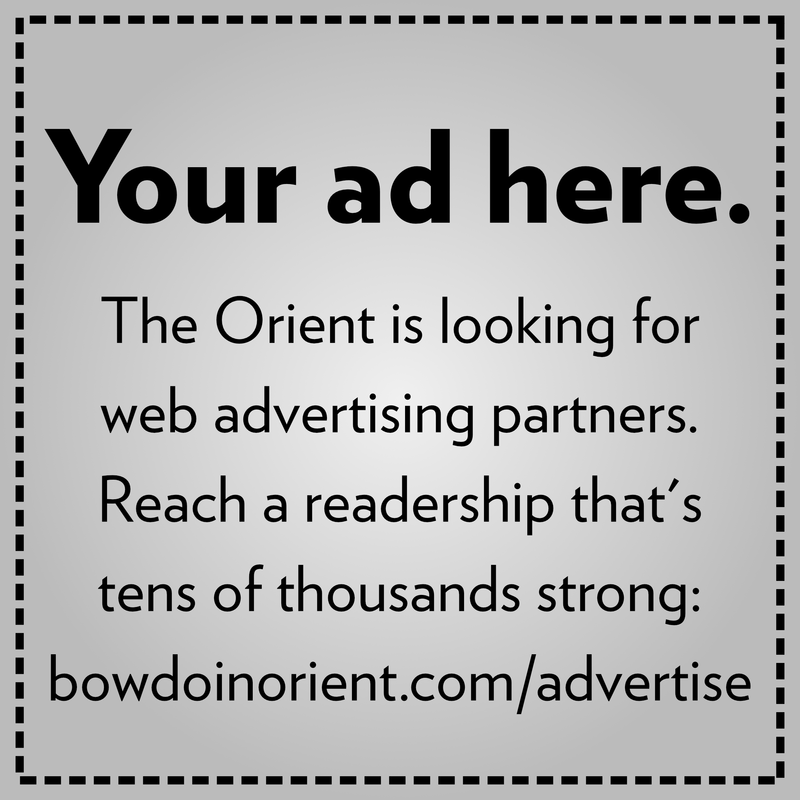 Soule thinks that changes in admissions materials, which came out of a process of rethinking the way the College presents itself to prospective students, have made the newly accepted class particularly well-suited to Bowdoin. For the first time, all applicants had the option to submit a short video response to supplement their application. This was previously only offered to international students. Applicants who elected to do the supplement were given a prompt and 30 seconds to think about an answer, followed by two minutes to respond. Around 15 percent of applicants chose to do the video response. Soule enjoyed watching the videos and said that the Office of Admissions plans to offer the supplement as an option again next year. The College also announced a new initiative last fall to recruit more veteran students. While there were not many veteran applications to the Class of 2023, the Office of Admissions did receive a number of transfer applications from veterans. 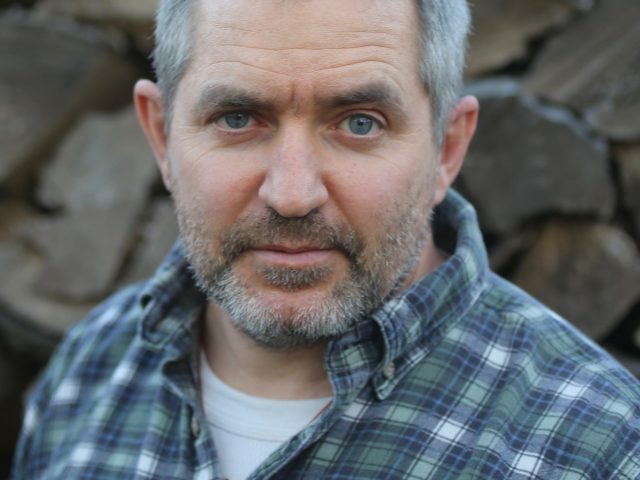 Soule said this is not surprising, as veterans may have already completed some college work. The review of transfer applications is currently underway. Several other NESCAC schools also saw declining acceptance rates. Amherst accepted 10.8 percent of applicants this year compared to 12.8 for the Class of 2022, and Colby accepted 9.5 percent of applicants, down from 13 percent last year. In the wake of many difficult admissions decisions, Soule is excited about the incoming first-year class.